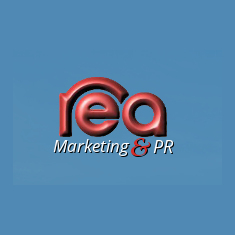 Rea Marketing is a sales and marketing specialist agency, with the in-house skills needed for success. The company focuses on marketing strategy, web and digital communications, PR, and promotions. Rea’s expertise is in sales and marketing strategy, content copywriting, digital marketing, social media, creative campaigns, lead generation, PR events, sales-marketing integration, and CRM.